View cart “Ere Perez Chamomile Eye Palette – Pretty” has been added to your cart. Eco Coco offer products that use the most pure, revolutionary and advanced ingredients. 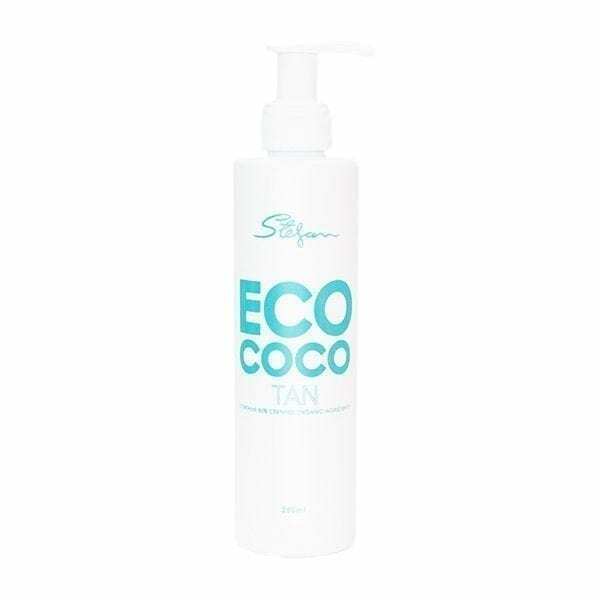 The Eco Coco self-tanner moisturiser contains all natural and Certified Organic Ingredients. DHA tanning ingredient is Certified Organic and will give you a deep, natural bronze glow. Enriched with Certified Organic Coconut Oil, this self-tanner not only gives you a healthy glow, it also hydrates and moisturises your skin from head to toe.Massage all over body from head to toe and the tan will develop over 6 – 8 hours giving you a gorgeous deep, natural glow!